Great Experience all around - 5 Stars. 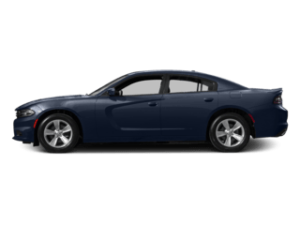 Ample selections of cars. Reasonably priced. Professional/knowledgeable/Friendly staff; Kyle Bromm was AHHHHHHHHmazing. Definitely visit them before you purchase anywhere else. Good Job guys. Stopped in on 4/16/19 and talked with John Gomes. Came in specifically to see a 14 ram 1500 and couldn't be happier with the buying experience and quality of vehicle. Johns the man to see if your looking to purchase from Larry Roesch CDJR. 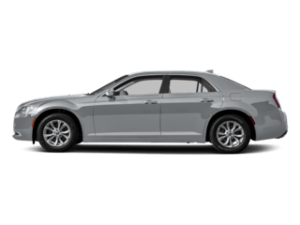 Welcome to Larry Roesch Chrysler Jeep Dodge Ram, an Elmhurst, IL car dealership that has been family owned since 1923. 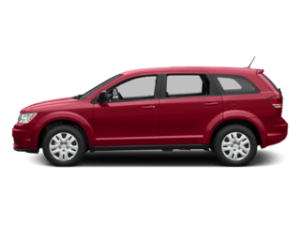 At Larry Roesch Chrysler Jeep Dodge Ram, we provide new and used Chrysler, Dodge, Jeep and RAM vehicles to our customers in Downers Grove, IL and nearby areas. 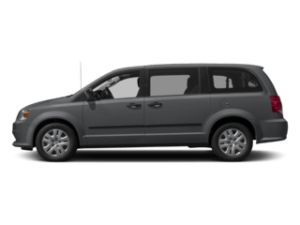 We are proud to offer popular new car options including the Chrysler Pacifica, RAM 1500 pickup trucks, Jeep Grand Cherokee and the Dodge Journey to everyone who visits our showroom. 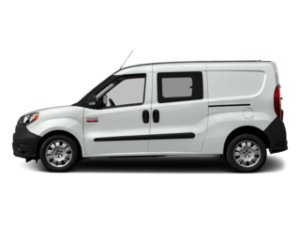 We can also help your business needs with our commercial business vehicles for sale featuring new amazing RAM ProMaster trucks and vans. 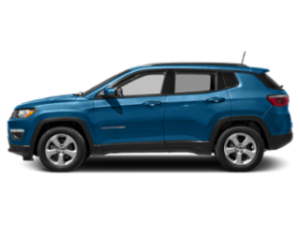 Our extensive services and staff are committed to delivering you a great car buying experience at our Jeep auto dealership near Naperville, IL. 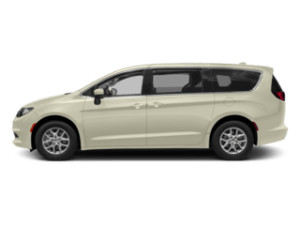 We don’t just carry new vehicles, but also a fleet of many used cars for sale near Chicago, IL featuring popular makes and models that people love. 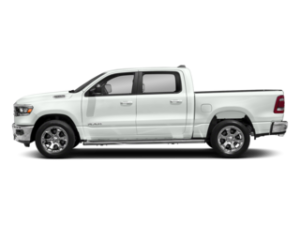 For those that are particular about their vehicles, check out our hand-picked featured used vehicle inventory for vehicles you know are of high quality and performance. 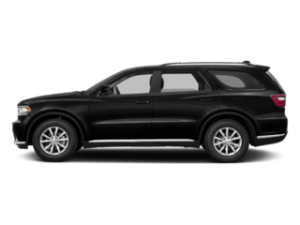 If you are a current or aspiring Uber driver, then you’ll love our inventory of Uber approved cars. 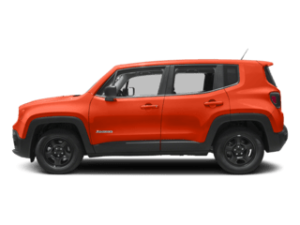 Should you be unable to find a specific vehicle that fits your needs from our current inventory, let us know and we’ll locate the specific car you want. 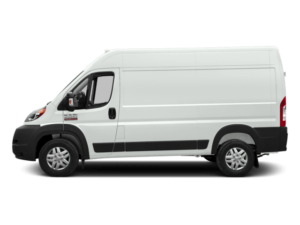 If you’re a business owner, we also have a large amount of commercial cars and trucks to assist you with your specific business needs. 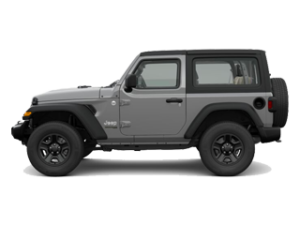 We don’t just sell cars at our Downers Grove, IL area Jeep dealership. We’re also committed to service and providing the things you need. 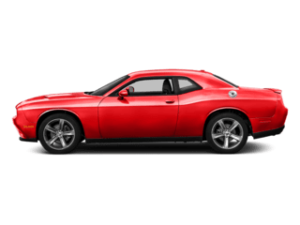 If you require new car parts like wiper blades or floor mats, then our parts department has genuine OEM replacement auto parts for sale and cool new accessories for your vehicle. 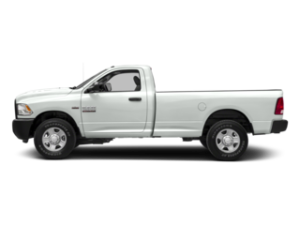 If you require maintenance or repairs, then our professionally trained service technicians staffing our Elmurst, IL vehicle service center have you covered. We even offer parts and service coupons for you so that you can save even more on new car parts, new tires, or vehicle service and maintenance. 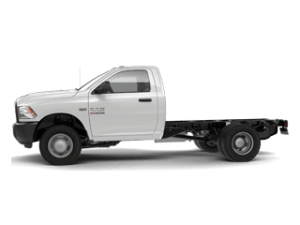 Whether you need a new car, just want to get some maintenance or car repairs taken care of, or you need to upgrade a worn down part, all of us at Larry Roesch Chrysler Jeep Dodge RAM are here for you. 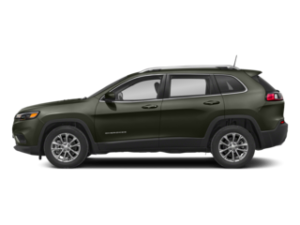 Contact our Illinois Jeep dealership online, or give us a call at 630-333-9121, with any questions or comments you have about any of our car inventories or services. 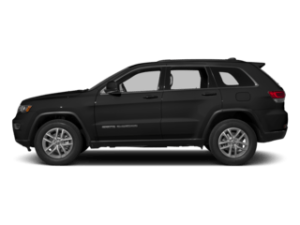 Come see our Larry Roesch Chrysler Jeep Dodge Ram vehicle sales team at 200 W Grand Ave, Elmhurst, IL . We look forward to building our relationship with you and helping you get behind the wheel of your dream car today!